If you find that drying your wet washing is a bit of a drag but you haven’t the space for a tumble dryer, a washer dryer is the answer. 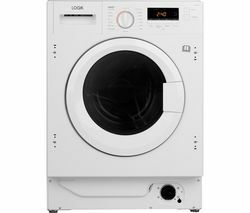 Combining a washing machine and dryer in one unit, you simply load up, select your programme and wait for your clean and dry clothes to come out the other end! Features that will really make a difference to performance are the spin speed, variable programme selection and energy efficiency. 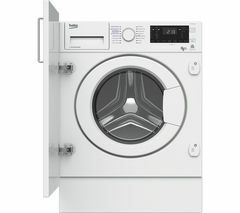 Find out all you need to know about Washer Dryers from our Washer Dryer Buyers Guide.